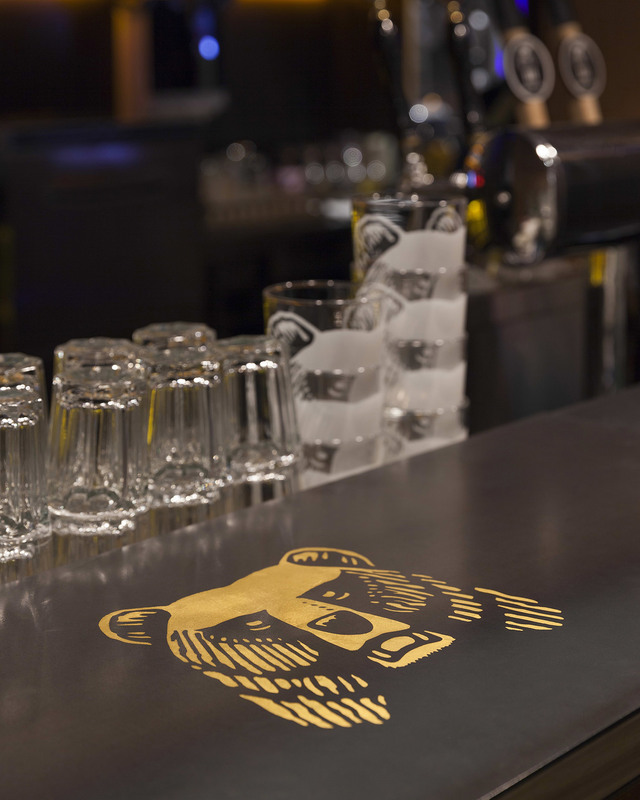 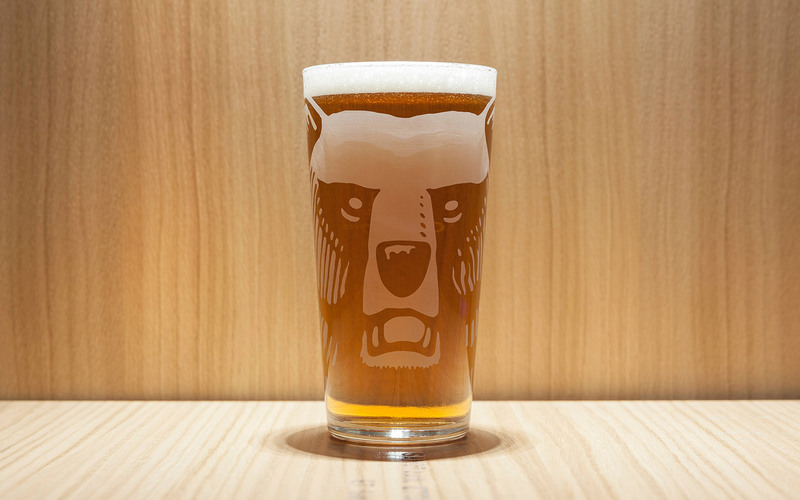 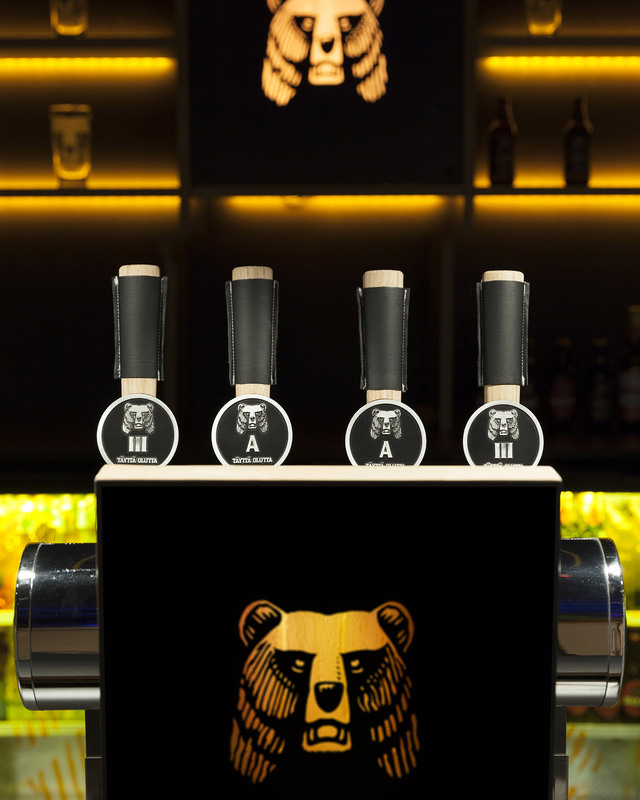 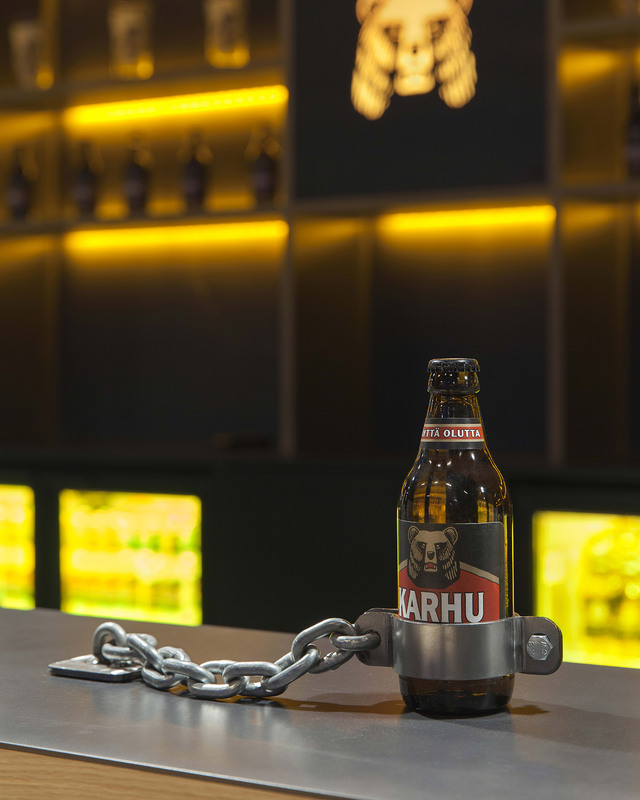 Karhu (“Bear”) is the bestselling brand of beer in Finland, with a history going back to the 1920’s. 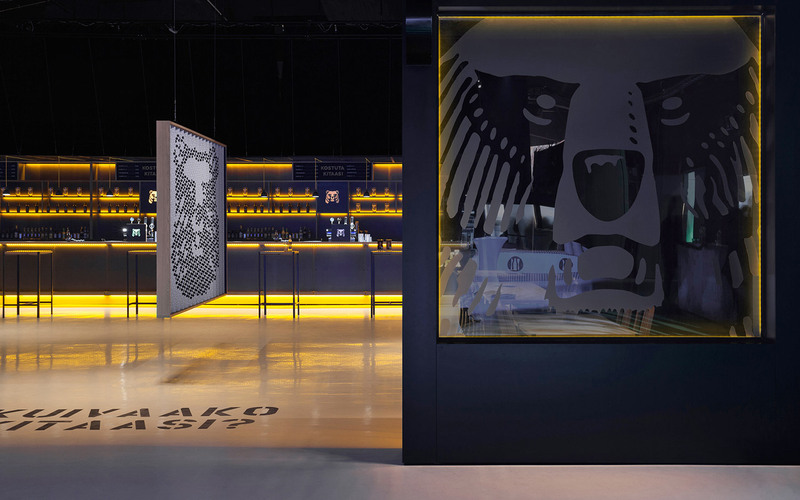 Bond was asked to give the brand a makeover to ensure its continued relevance in the new millennium. 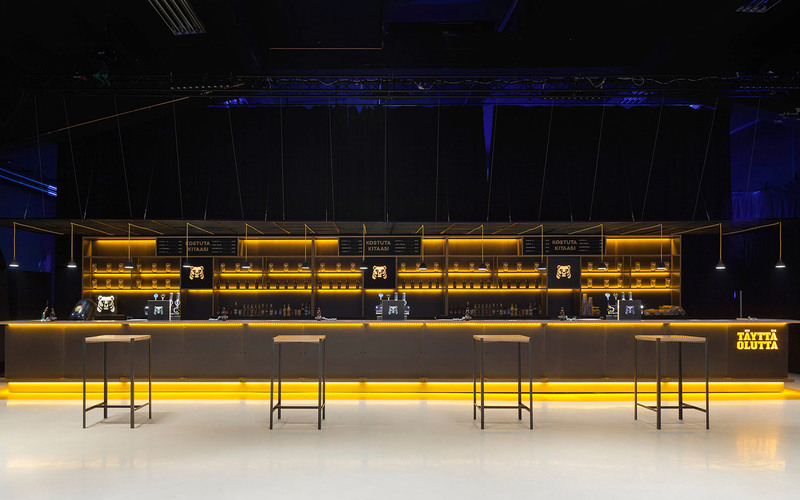 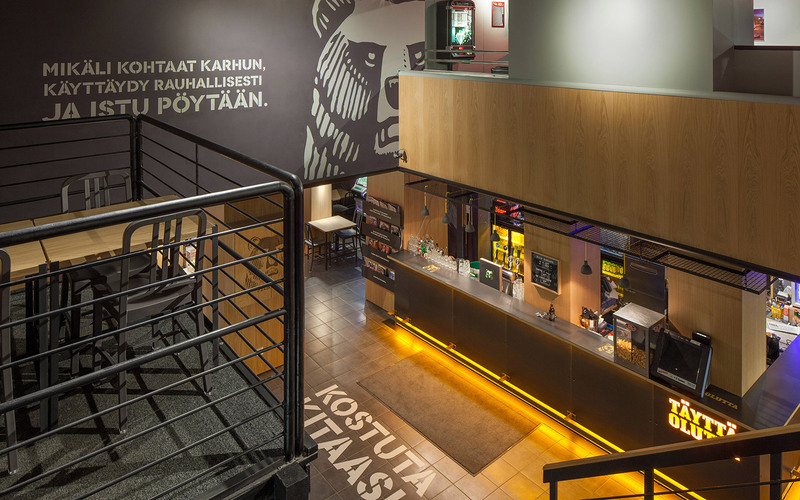 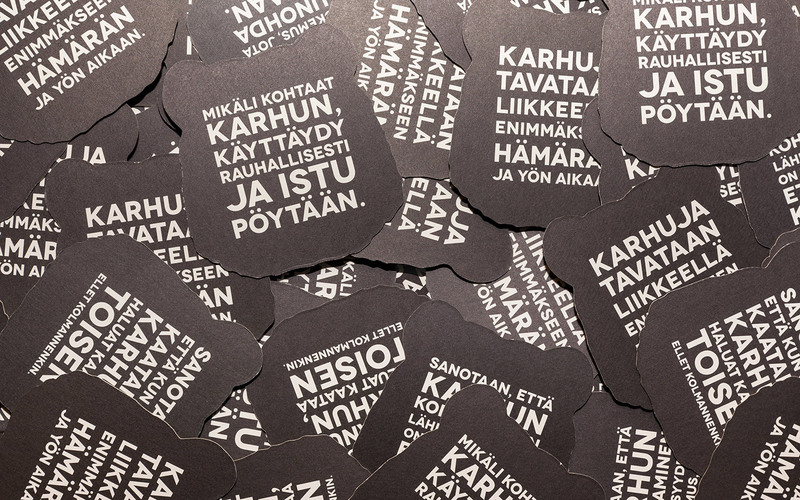 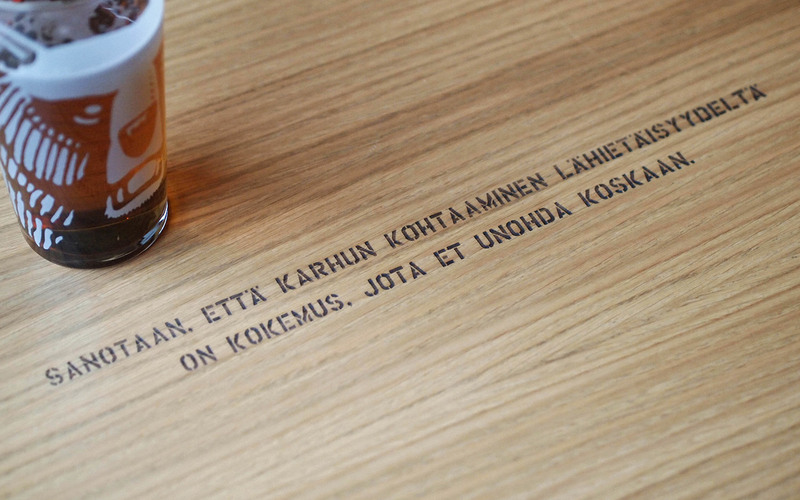 A major part of the project was a branding concept for bars and pubs, which will be implemented into 500 locations around Finland.